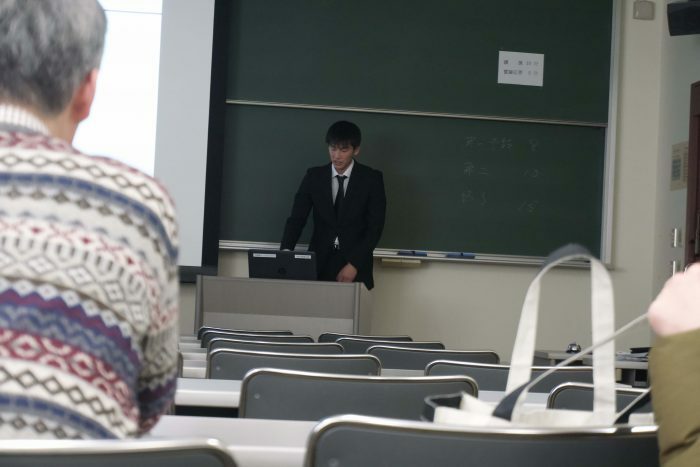 Mid-term presentation of master’s students 2019 – MORARU Lab. 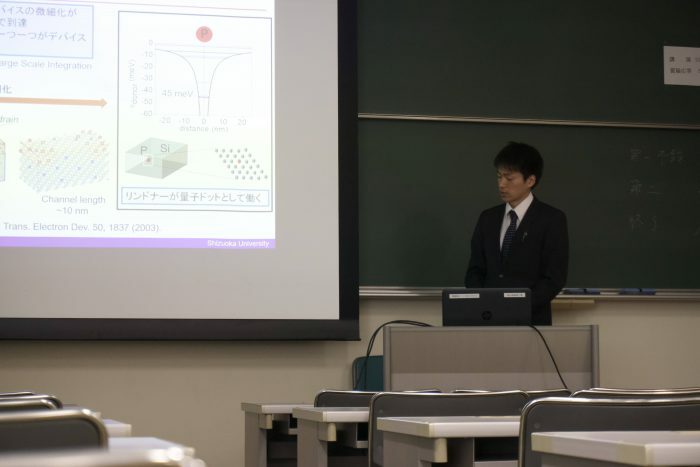 Research Institute of Electronics, Shizuoka University | Nanodevices Lab. Congratulations on good work. Good luck next!